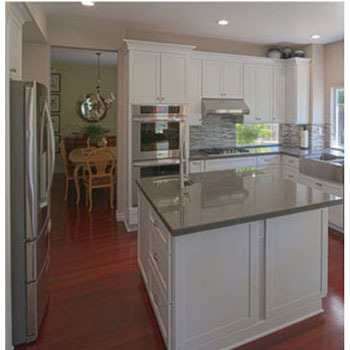 is a full-service construction firm specializing in finish carpentry. Our goal is to deliver the highest level of expertise and service to each one of our clients. With over 35 years of combine experience in custom carpentry work, we strive for cost-effective efficiency, quaility workmanship, and cleanliness. 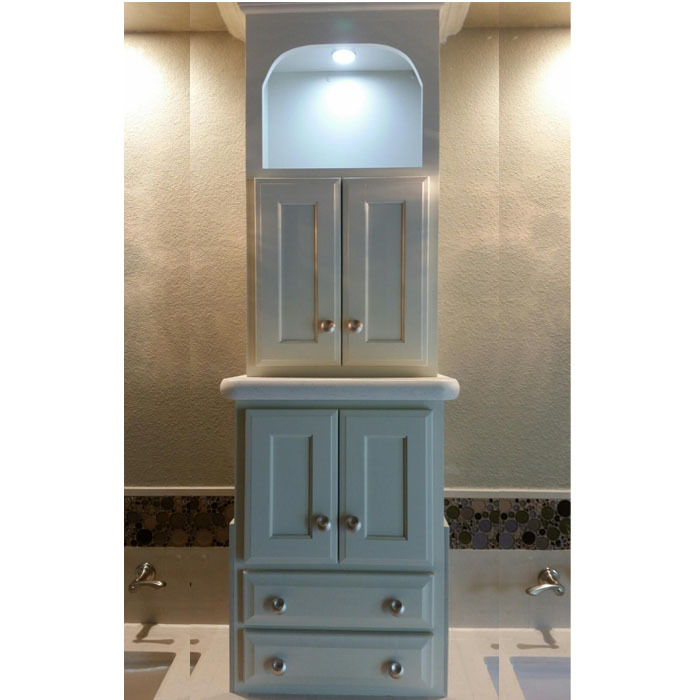 Whether you are starting with a new construction or remodeling a current space, we can build the right cabinets for you and your home. 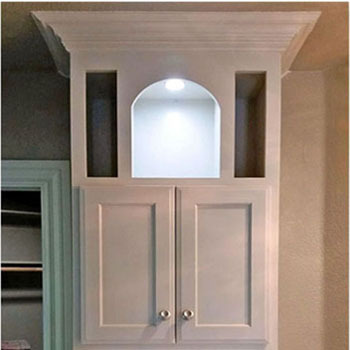 Capitol Custom builds and installs custom cabinetry for home and business owners in the Sacramento, Roseville, Folsom, Elk Grove, South Lake Tahoe, San Francisco, Bay Area ( Oakland, Antioch, Walnut Creek ) and sourrounding suburbs. "If you think a thing is impossible, you"ll only make it impossible." - Bruce Lee, Tao of Jeet Kune Do. "The responsiveness and customer service from you is always right on point. Really appreciate you always working with the customer to understand the requirements, timeline, and budget so it is workable. Lastly, the quality of work is great!" "Capitol Custom Cabinets/Daniel Chung was contracted by our master bedroom and bathroom re-model designer to construct a "coffee bar" sink cabinet configuration, as well as two vanity sink cabinet towers, a walk-in closet cabinet, and all baseboard, door and window frame detail work for the project. 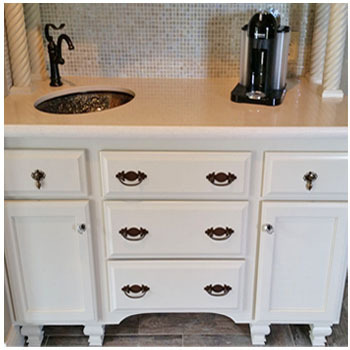 Additionally, he raised the height of the original vanity sink cabinet, preserving the doors and modernizing the hinges and installing new pulls. 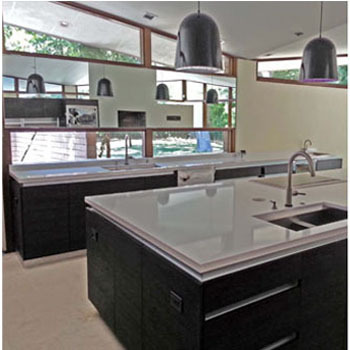 This design was done from conceptual sketches, rather than detail drawings, and the final result was exactly what the owners wanted to achieve. Daniel performed the work to the budget and time frame proposed. We are very pleased with the results." Tony and Carol S.-El Dorado Hills, CA. 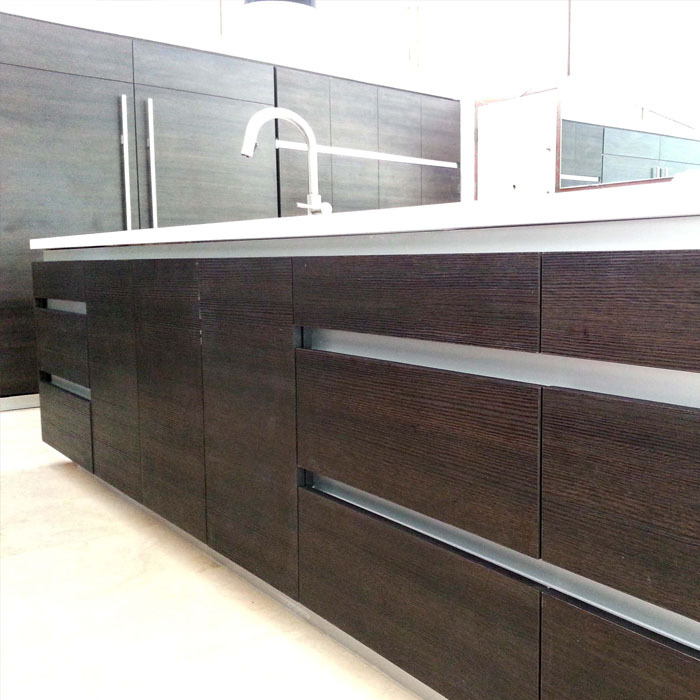 "We have used Daniel Chung Construction for all of our construction needs in three of our houses. 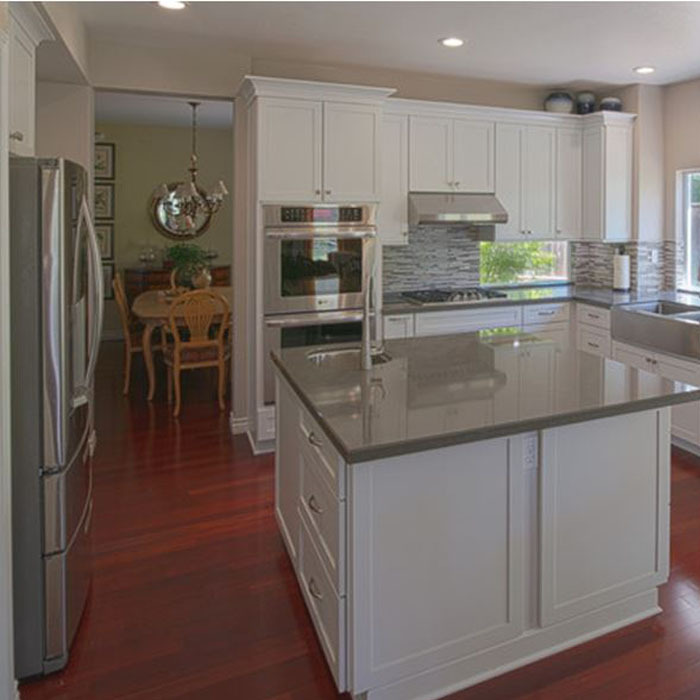 In Roseville he installed " Crown Molding" throughout the 2000 square foot house. 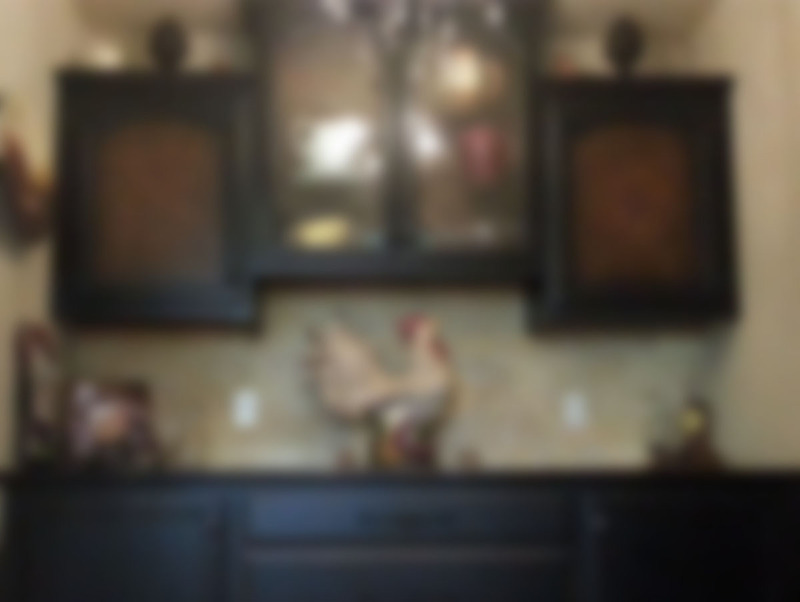 In our main home in Serrano he has built numerous custom bookcases, wainscoting in several rooms and help us completely remodel two bathrooms. The more creative and different project you throw at Daniel the more that he rises to the occasion. He completes the task on time and in budget and is awesome to work with. 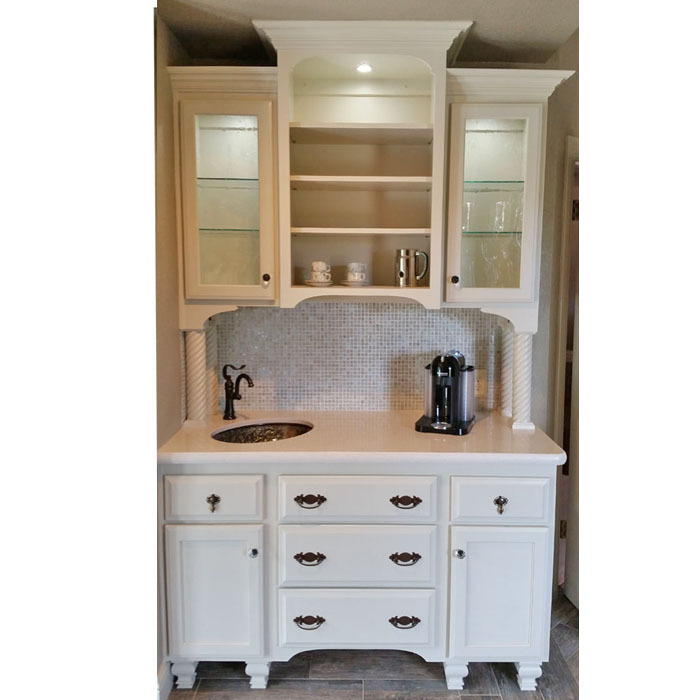 In our Tahoe house he matched the custom cabinetry and built a beautiful entertainment center. In addition he hung several heavy mirrors and came up with very creative ways to display all of our artwork. Daniel even came up with two new bases that complimented and were built like they were in the period for our 19th Century Cigar Store Indians. Daniel has gone way above and beyond in all of our dealings with him and has really become a trusted advisor and friend on any project that we take on. I have written few recommendations but here is a company and more importantly a man that you can trust completely." Barnaby H.-El Dorado Hills, CA. 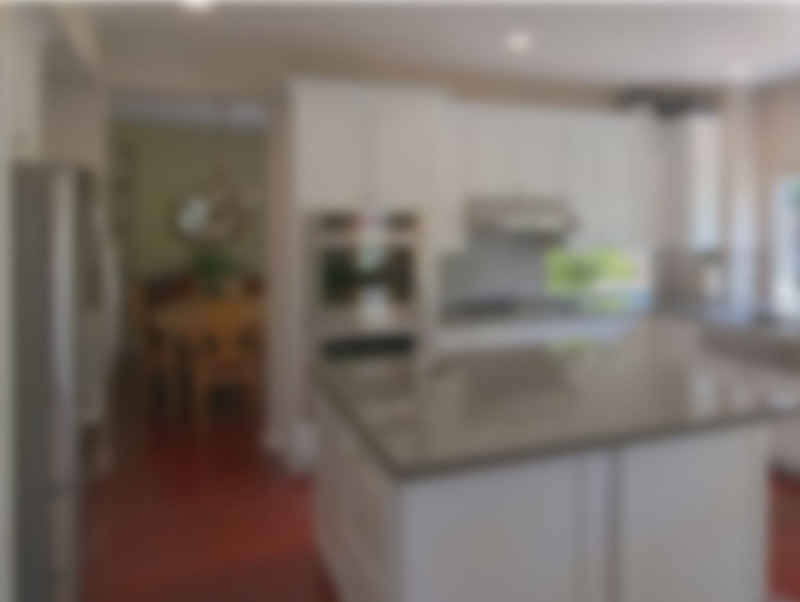 "Daniel is knowledgeable in every aspect of construction and his quality of work is excellent. He is a “perfectionist”, with attention to details and the design and quality of his work. Daniel is straightforward, honest and trustworthy person." Copyright � 2018 CnC Design / All rights reserved.